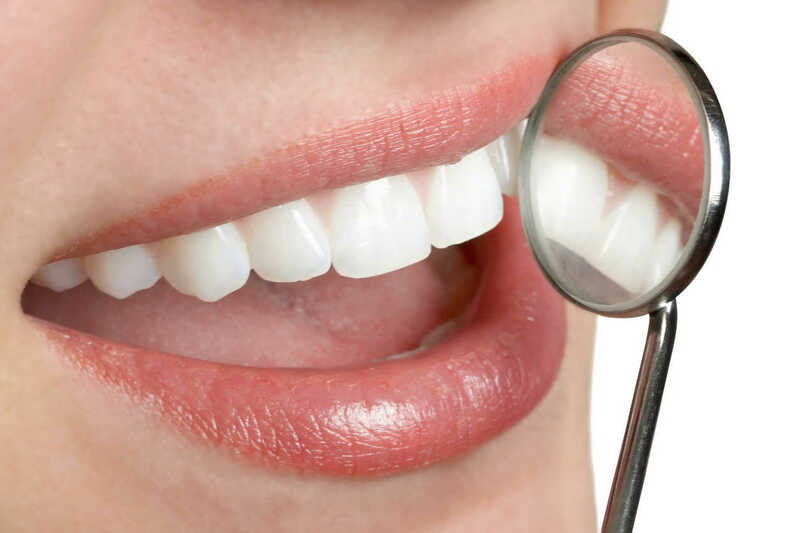 A Complete range of dental care services - 20 years experience with dental implants. 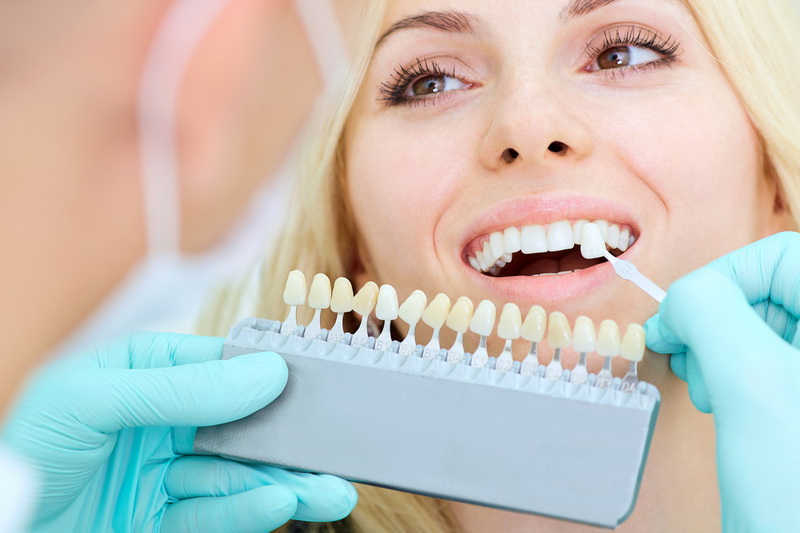 We use the most modern dental techniques to give you the best possible care. Before we begin treatment, we will determine exactly what needs to be done to assure a perfect blend of function and aesthetics. Once we have planned a course of treatment with you, we will provide a cost estimate and arrange your appointment schedule. We look forward to helping your smile.